SEATTLE -- Boeing sent a notice to employees at its commercial jet factories Friday warning of layoffs in May. 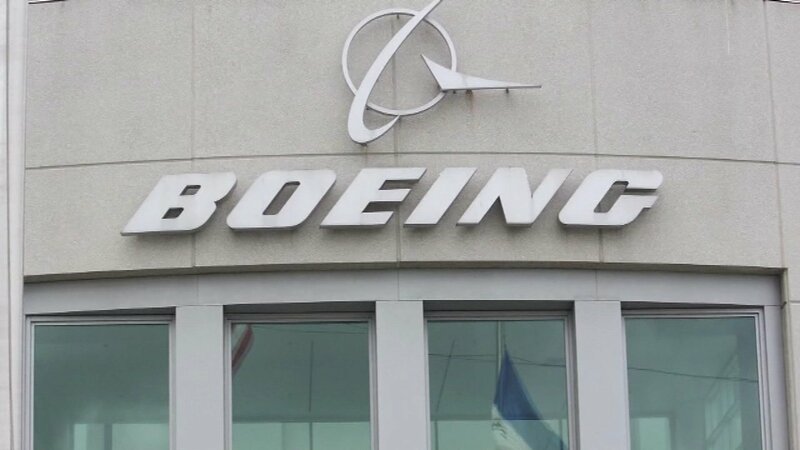 Workers at the company's Washington state factories were informed by their union that Boeing had issued a federally-required notice that "involuntary layoffs were scheduled for May." A Boeing spokesman confirmed the 60-day notice, but declined to say precisely when it would initiate the layoffs. Boeing has been cutting staff to reduce costs since early 2016, primarily through buyouts and the attrition of executives, managers and engineering staff. The notices are the first official signal from the company that it will lay off some of the factory workers who assemble its jets. A person familiar with the notices said this latest round of cuts in May would affect fewer than 500 staff. The Machinists union in Seattle, which represents thousands of Boeing employees, did not immediately respond to a request for comment. After years of record buying, the pace of orders for Boeing's twin-aisle jets, including its 777 and 787 Dreamliners, has slowed significantly. Boeing is cutting back current-generation 777 production, its most profitable large jet, by nearly 60 percent from its peak. Boeing is adjusting its employment to account for that lost revenue and is under pressure to offer better prices to airlines while promising Wall Street improved profit margins. As of last month, Boeing had 148,000 workers. About half its employees work in its commercial aircraft unit, where the buyout offers were made. The company had already cut the jetliner unit's head count by 9 percent in the past year.